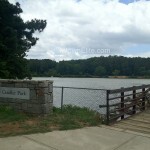 Today's featured Atlanta park is Murphey Candler Park. 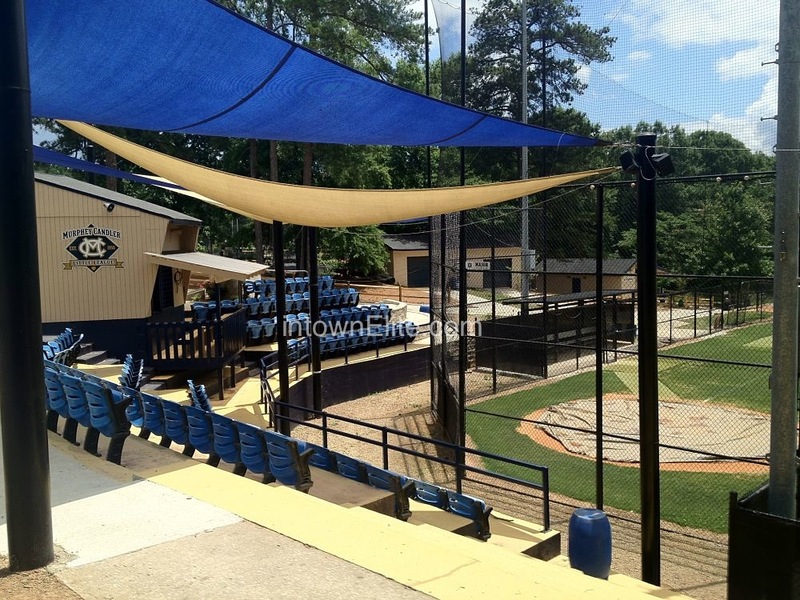 This is a 135-acre public park located in the neighborhood (soon to be its own city) of Brookhaven. 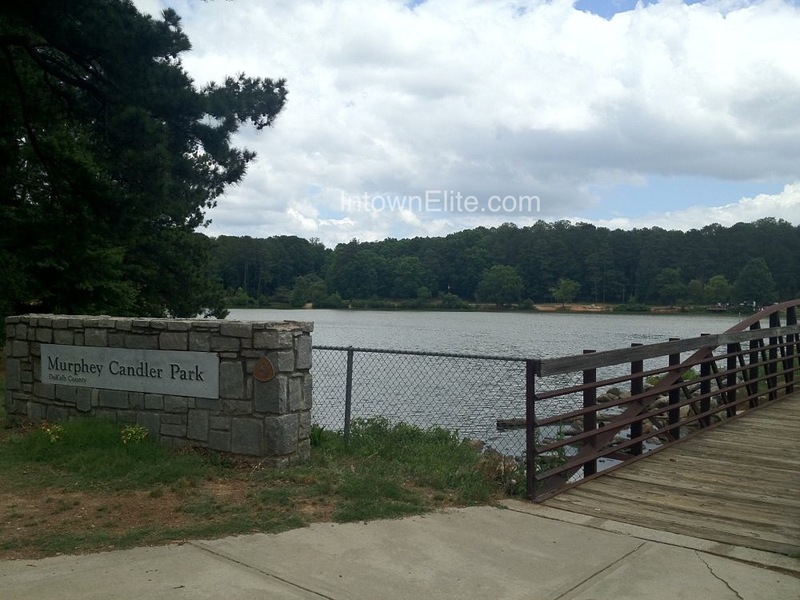 Not to be confused with Candler Park (sans Murphey), which is an Intown Atlanta neighborhood and a park of the same name. Murphey Candler, for whom the park was named, was a state Representative and Senator, who's son was DeKalb County commissioner. 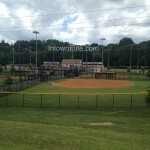 The park is owned and operated by DeKalb County Parks and Recreation, and was opened in 1954. 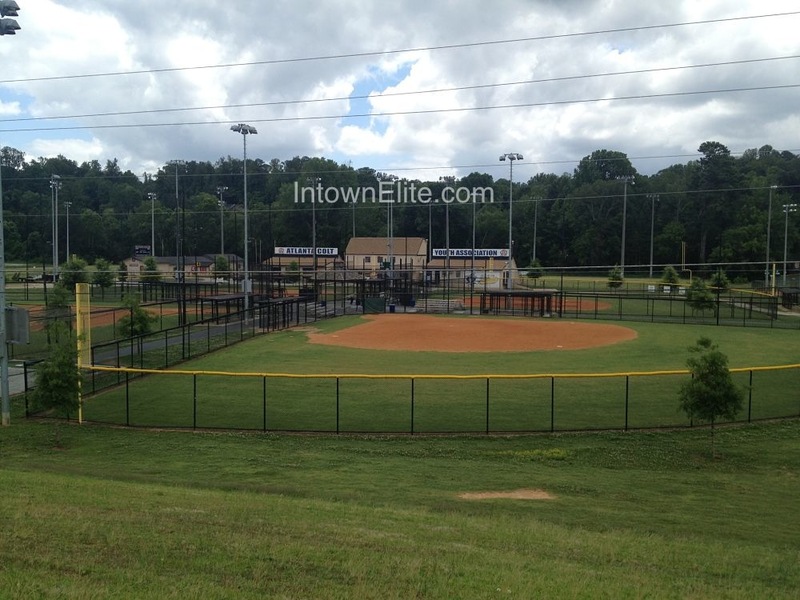 Murphey Candler Park is home to many youth sports programs, including baseball, softball, football and swimming. 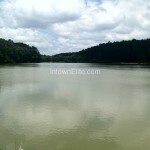 In addition to the sporting amenities, the park also has a playground, picnic areas, walking trails and a lake. 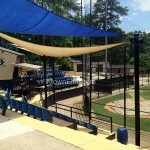 Murphey Candler Park is also the name of the neighborhood surrounding the park, which includes ranches and two story traditional homes built from the mid-1950's through 1970. 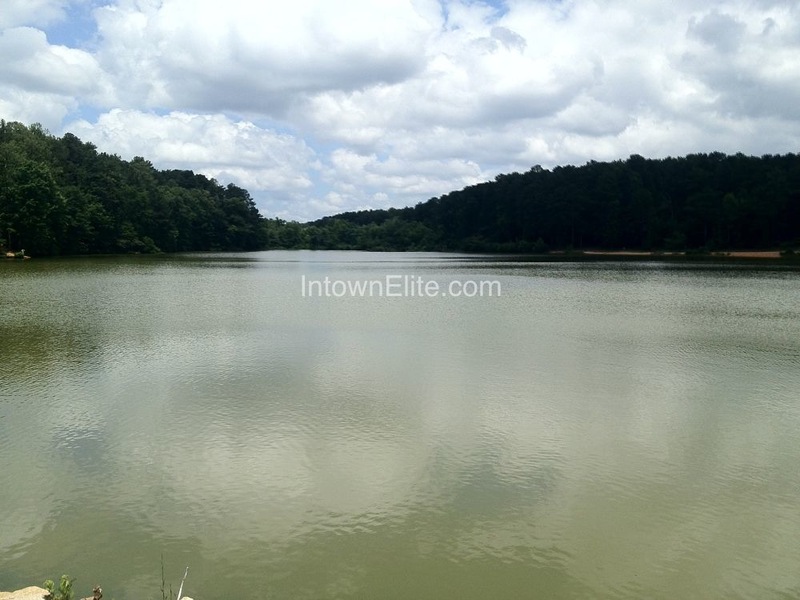 Click the link to view all the listings in Murphey Candler Park.